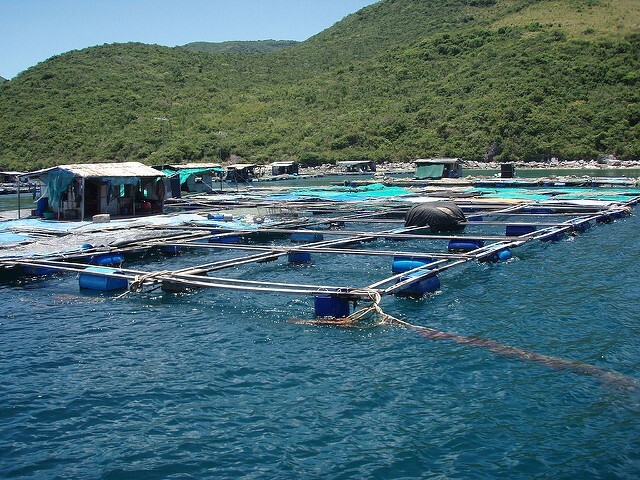 Objectives: Develop and demonstrate the use of a common education platform to support the delivery of comprehensive, certificate-level aquaculture food safety and supply chain management training programs in selected East Asian countries. As a result of this activity, instructors were prepared to deliver future training through a standardized curriculum following Hazard Analysis and Critical Control Points (HACCP) principles and related pre-requisites for sanitation control procedures (SCP) for fish and fishery product processing and related farming practices. Status: Three train-the-trainers workshops conducted in Malaysia with over 50 participants and the selection of a cadre of 6–8 trainers to participate in the final production of training modules featuring food safety controls during aquaculture production and processing. One certified seafood HACCP training for 22 participants from APEC eligible economies held in Hanoi, Vietnam (September 2015). The modules taught are envisioned as training units that can be used to satisfy required training, support on-the-job training programs, or supplement academic curricula for future trainers. Scale-up of this work in Vietnam is currently being considered. Expected outputs: A series of online education modules for seafood food safety and disease management to prevent threats from unanticipated animal diseases.